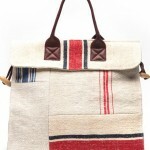 And here we are, talking about yet another amazing collaboration between Evian and a stellar Fashion Designer! This time, it’s Diane von Furstenberg! 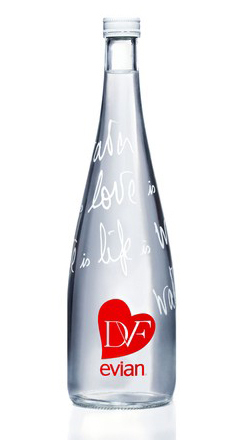 DvF Evian comes in a limited series available from November 5th (at a reported price of $7.99 per 750ml bottle in Evian’s US eboutique). I like this. It would be cute to collect.